Hi everyone! I’m a little excited today, as it’s the first time I will be joining Denise from DIY-Crush as a co-host for an awesome weekly craft party link up. Yay!! This party includes sewing crafts, but also includes recipes, blogging/business/life tips and other instructional posts. Are you ready to party today? Let’s go! All instructional posts you are linking up to will be pinned to this board which will bring you extra exposure! Don’t forget to please share/pin/tweet this party. In order to participate in this party, Please add the DIY-Crush craft party button to your blog! Either to your sidebar, at the end of your post you are submitting or to a dedicated page. It will help to get the word out so more crafter can join in and have your linked posts seen by more people! It’s a win-win! 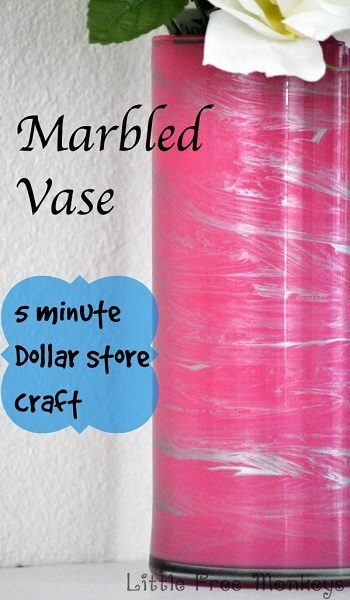 Denise’s favourite is this DIY of a marbled Dollar Store vase by Little Free Monkeys! 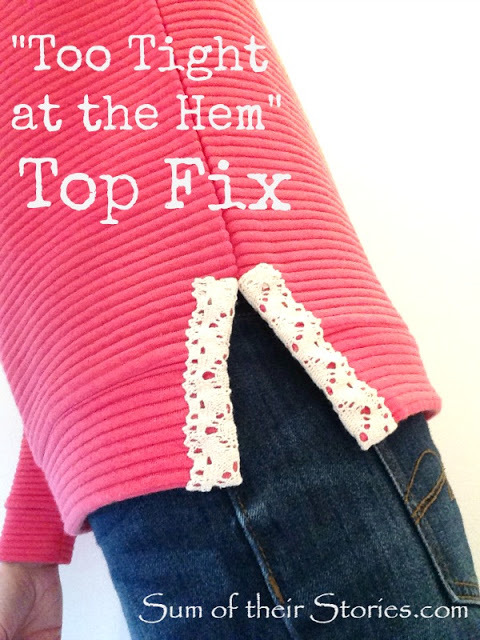 So pretty and easy to do!